Densely tufted perennial. Growing to 1.5 metres tall in good wet conditions. 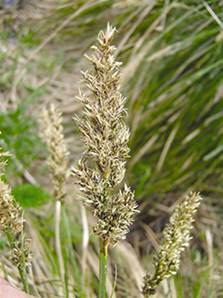 Greenish, brown flowers May/June, followed by shinning black panicles of seeds. Found in wet places, lakesides, streams, and wet woods throughout Britain.